The melting of the Arctic and Greenland ice sheets have long been known to be caused by climate change. Now, two new papers conclude that the effects of this melting have been overestimated: they may cause much less sea rise and climate shifts than we thought. However, ice will continue to melt at an accelerated rate, causing even more global warming. Very young sea ice and sea smoke in from of the Stange ice shelf in the Ronne Entrance, Southern Bellingshausen Sea. While some media and politicians are still debating whether climate change is happening and what its causes are, the science is very clear on this: climate change is happening, and we are causing it. Moderate estimates find that temperatures will rise by 3-4 degrees Celsius by the end of the century, and we are already feeling the effects. However, the details of this warming are still being analyzed. For instance, we know that melting ice sheets will accelerate global warming largely due to the albedo effect: ice and snow are white and they reflect much of the Sun’s energy. When they melt, they leave behind something darker, which will absorb more solar energy and exacerbate the warming. However, it’s still not clear just how much this accelerated melting will contribute to sea level rise. Two papers shed some new light on this phenomenon, concluding that things are (surprisingly) a bit better than we anticipated. In the first paper, Nicholas Golledge and colleagues use satellite measurements of recent ice-mass changes to refine simulations of the melting Antarctic and Greenland ice sheets and their potential impacts. Their models suggest that the melted ice will form a freshwater lens on the surface, allowing rising water to spread out, causing further melting of ice underwater and furthering overall melting. However, even with this effect, we might not see the sea level rise all that much worldwide — contradicting some predictions from 2016, which claimed that this type of cliff collapse could add more than a meter to rising seas by 2100. Renegar Glacier, Transantarctic Mountains, East Antarctica. 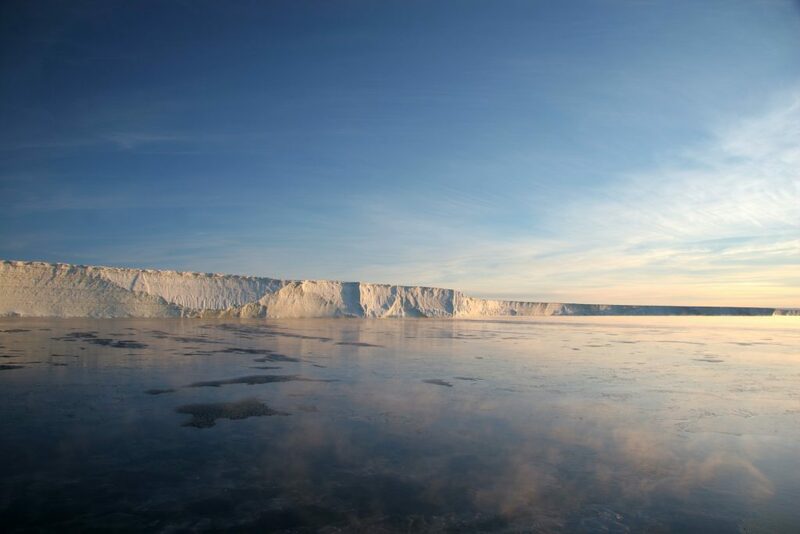 Once considered inert, the East Antarctic Ice Sheet is now showing increasing signs of change. Image credits: Nick Golledge. 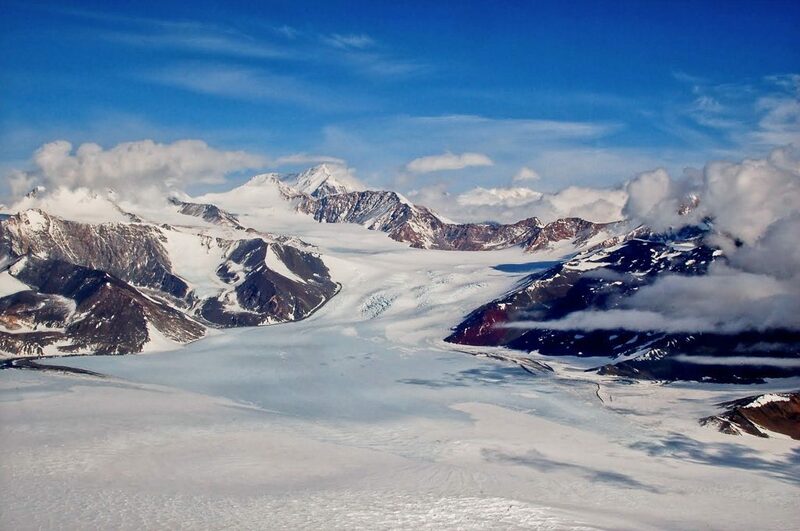 In the second paper, Associate Professor Nick Golledge from Victoria University of Wellington and colleagues including Dr. Edwards report that current climate models do not consider the full effect of melting ice sheets in Greenland and Antarctica. So while both papers suggest that sea level rise won’t be as dramatic as some models predicted, it’s quite likely that ice will melt at an accelerated rate, with severe consequences worldwide. It’s yet another reminder that climate change has diverse and often unpredictable effects.